We don’t just take positions. We take action. 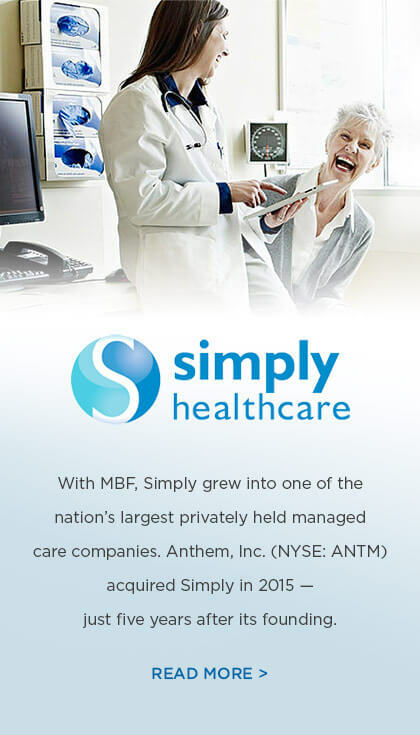 MBF Healthcare Partners is a private-equity group that brings transformative expertise to healthcare businesses. We analyze industry trends and invest in companies whose potential aligns with clear market opportunities. What makes MBF different is that we offer more than just resources. 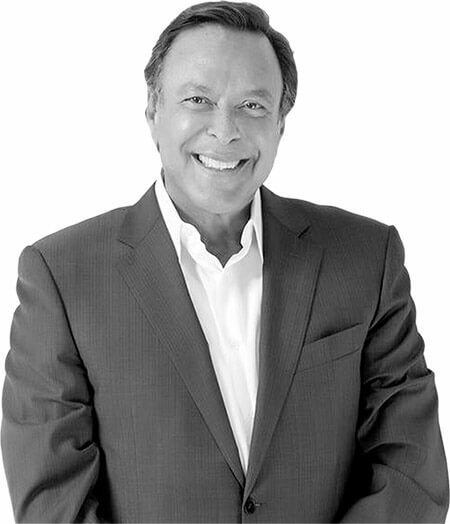 Our team has specialized leadership and industry relationships that can accelerate growth and create winning outcomes.